The C Cross, perfect off streets and faster than your opponents. 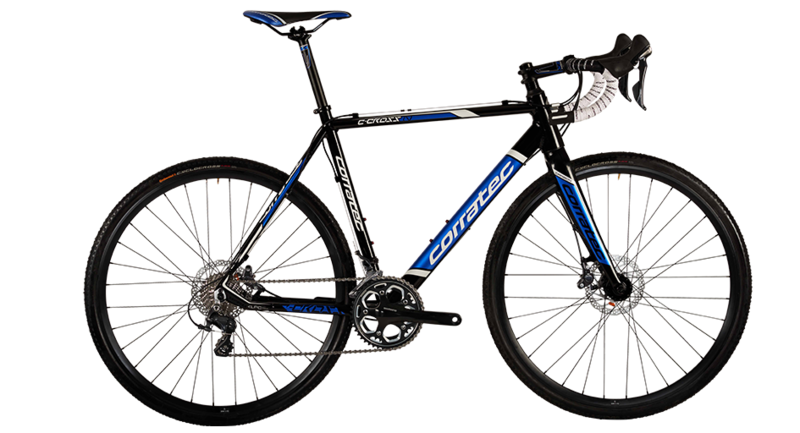 The light and stable carbon frame provides maximum fun even through difficult races and terrains. Strong and light alloy frame. Hydraulic disc brakes for perfect breaking performance.